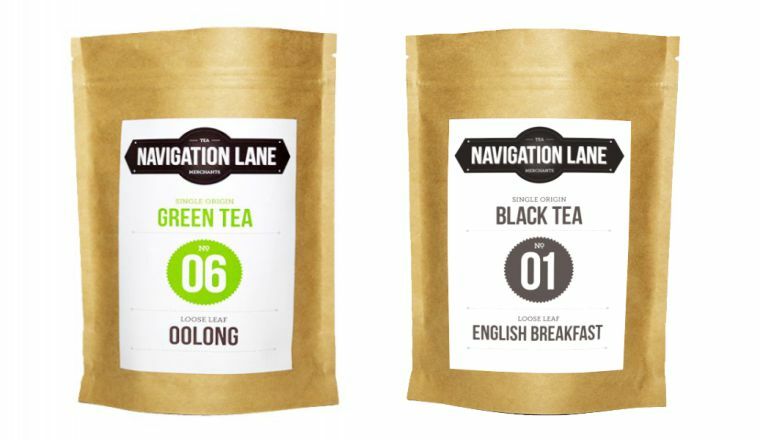 Navigation Lane came to Nifty wanting to develop a coffee roasting and tea merchant brand. Our client already had a successful local coffee roasting shop. 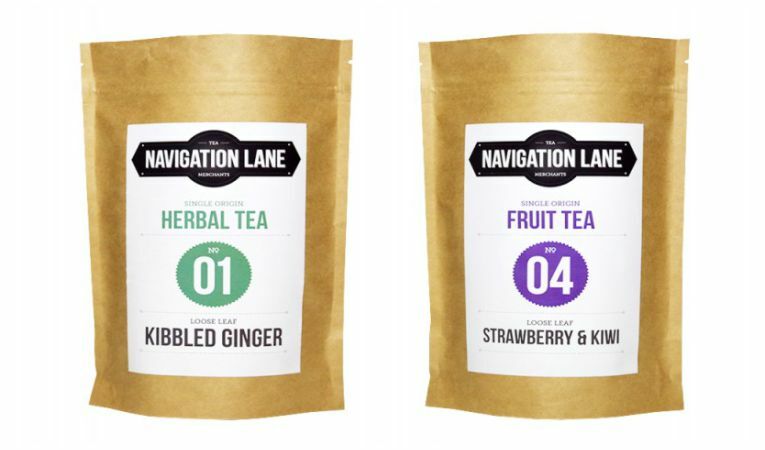 However, our client wanted to develop this further by selling his tea and coffee products to the wholesale and high street markets. 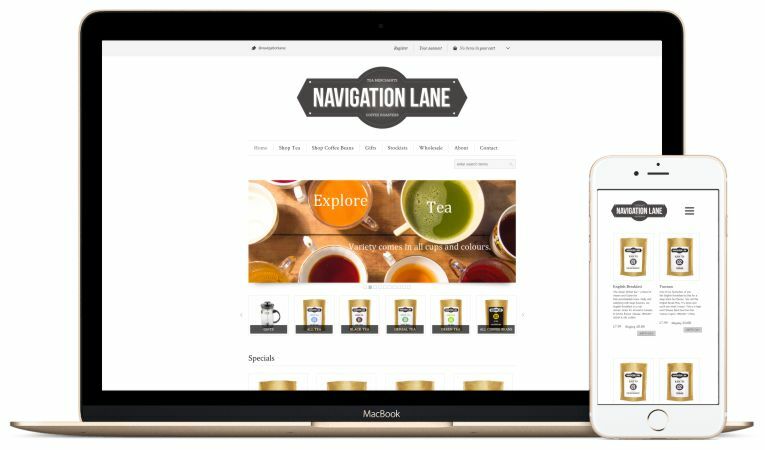 As a result, we were appointed to create the packaging, a website and the brand guide for several unique blends of tea and coffee. First, we understood that tea and coffee came in many different blends and strengths. This could be confusing. We therefore needed to explore how to communicate everything simply to tea and coffee lovers. 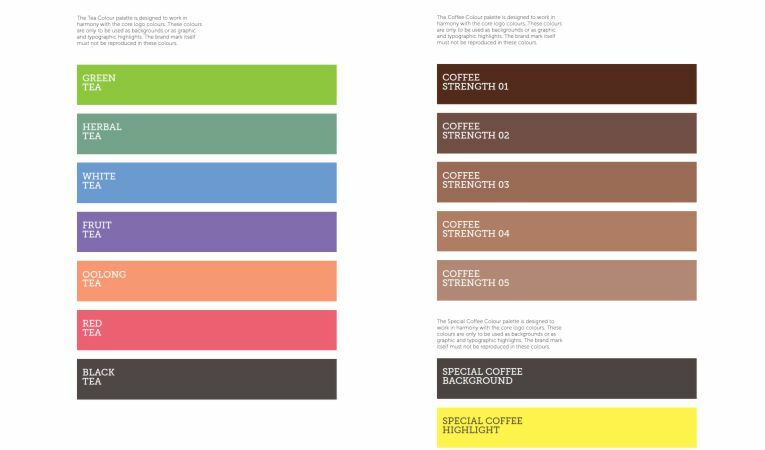 In this, our creative team suggested colour schemes to which each pantone would reflect a category. 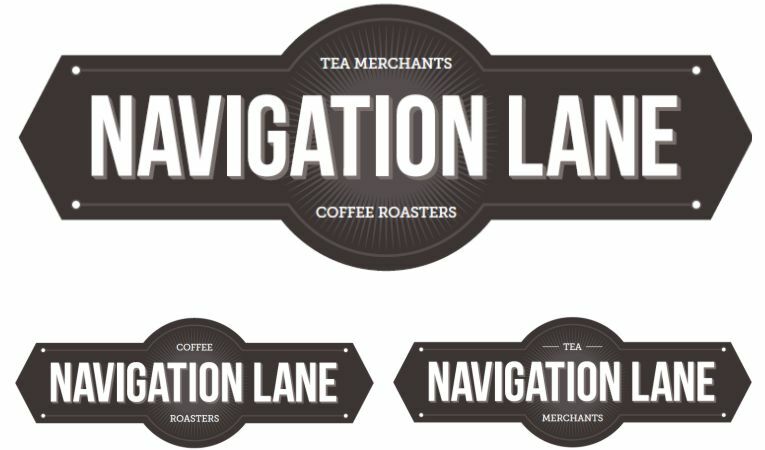 Then, we needed to create a logo which would be adaptable for both tea and coffee, visually communicating the simplicity and honesty of Navigation Lane. Once our logo, colour schemes and typography were agreed we began working on the sampled packaging. Everything looked great, clean and simple, but sophisticated and coherent. 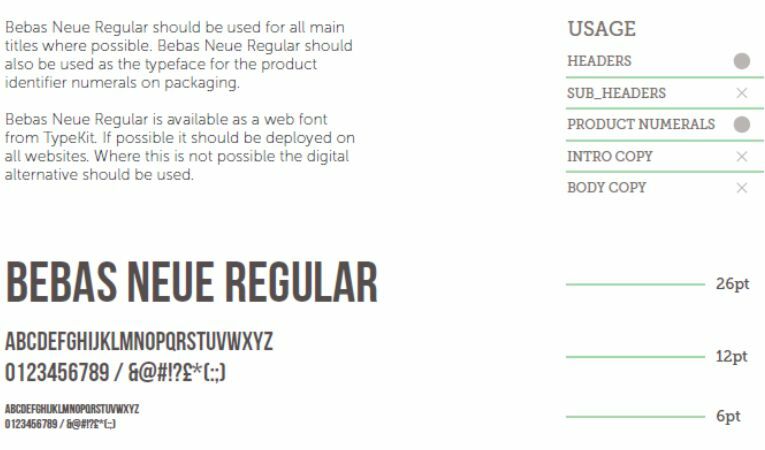 Using the brand guidelines, we were then able to build a website and produce stationary ensuring brand coherency throughout. Has this project made your mouth water? Quench your thirst and book a meeting with our design team to discuss your new branding project.